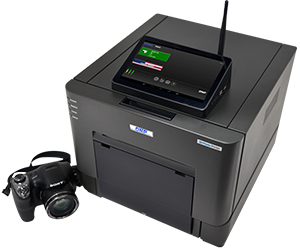 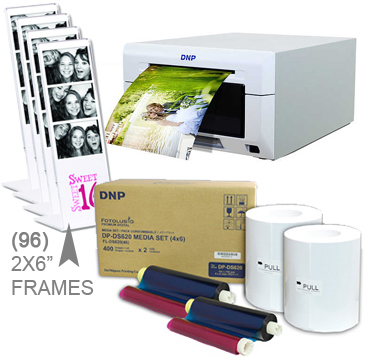 Foto Club, Inc is an Authorized Reseller of DS-Series & RX-Series DNP photo printers. 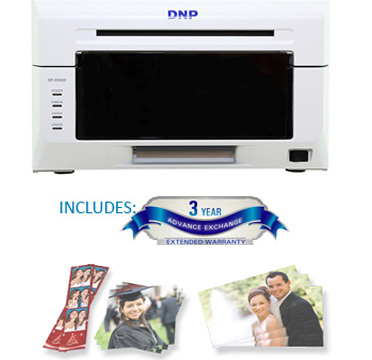 You will find many DNP photo printers with easy portability and compact features that allow you the ability to easily include one at your next event or as part of a photobooth business. 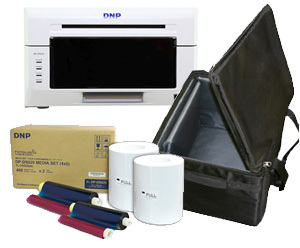 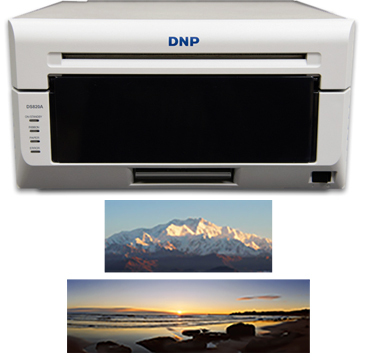 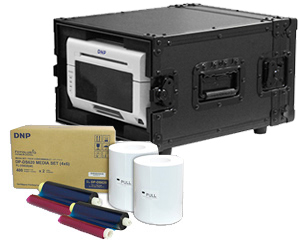 We offer a great selection of dye-sublimation and thermal DNP printers including the DNP DS40 digital printer, the DNP DS80 dye-sub photo printer. 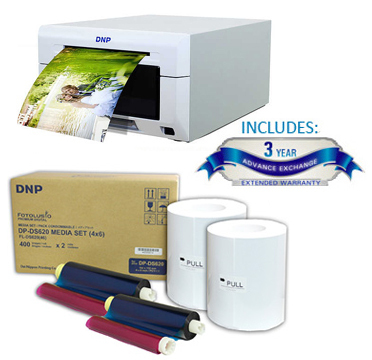 Also check out our best buy DNP printer bundles that include software, design templates, cases and more bundled together for your convenience. 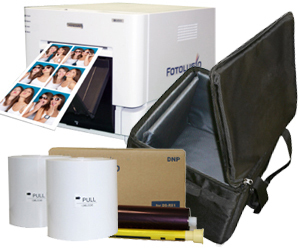 Our service technicians are here to help you with all of your printing and photo business needs. 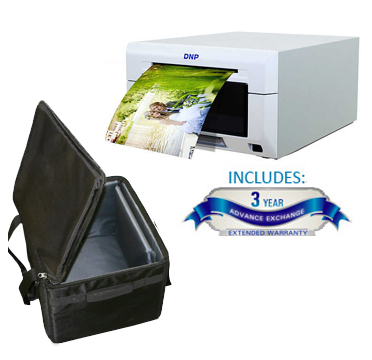 • High Quality 4x6 in 8.3 seconds! 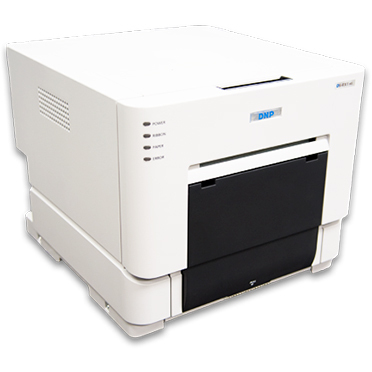 • 3 Year AE Warranty Included! 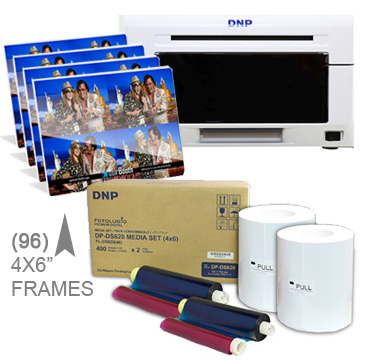 • Addition of Luster finish to existing finishes of Glossy and Matte. 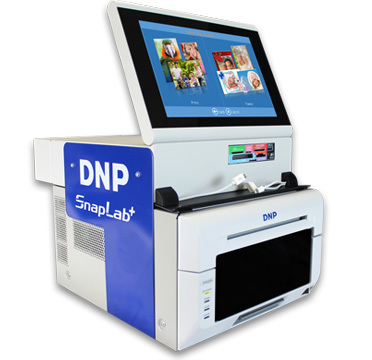 The SnapLab is back! 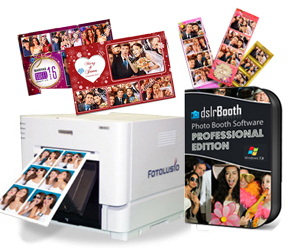 Revamped and Better than ever!